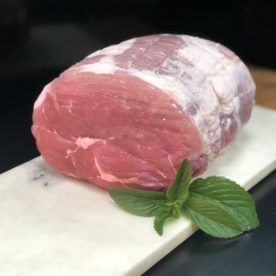 A lean cut of pork loin. To ensure it is tender and juicy, best cooked quickly on a high heat. Can be cooked either in the oven in the pan.